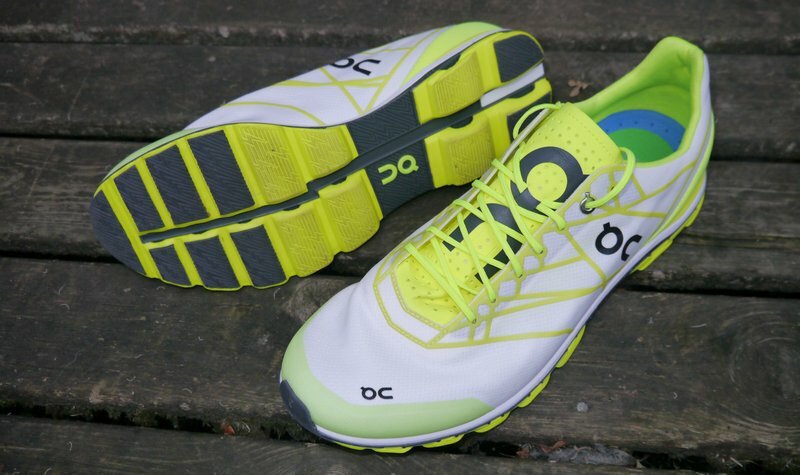 After a 10k race PB, it’s time for a review of the On Cloudflash running shoes from On Running. 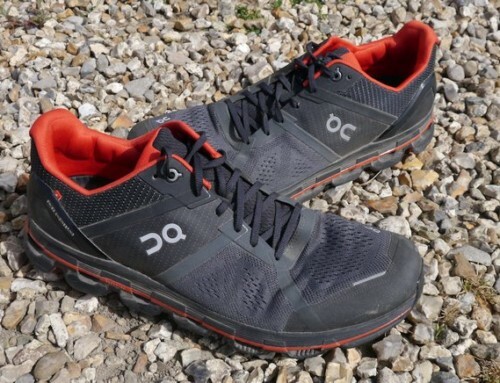 The On Cloudflash is a lightweight, low profile racing flat, suitable for anyone looking for an extra edge for 5k and 10k racing, or just for a fun shoe to wear during intervals or other fast sessions. The size of the On Cloudflash is quite generous for a racing flat. I’m often an 11.5 in many shoes for example Takumi Sen or On Cloud, but these were great in an 11. 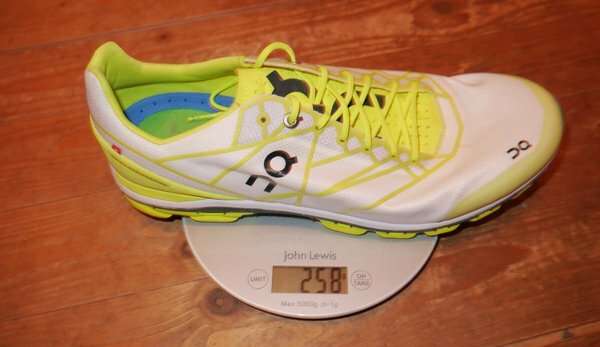 The stated weight is 211g and my size 11s were 258g. 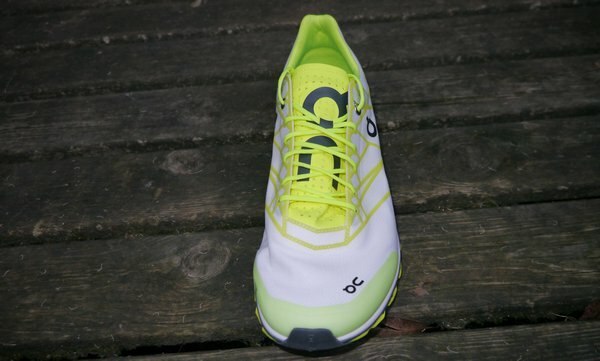 This means that whilst it’s a lightweight shoe, it’s not as light as many of the other racing flats I’ve used. Don’t let this put you off though. Read on to see how it gets a thumbs up from me. The On Cloudflash is designed around a full-length speedboard made of Pebax. This is one of the areas that contribute to the relatively higher weight, but it has advantages. It’s the grey strip along the length of the shoe in the pics. 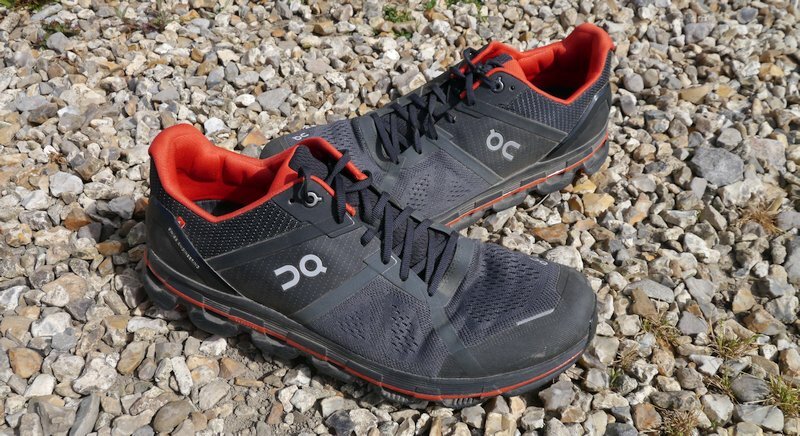 This material bends and snaps back into place, with the idea being that as you roll off the forefoot, you get a great responsive feel. To give the shoe some cushion, bouncy cloud pods have been welded to the bottom of the speedboard. There is a small layer of firm foam above the speedboard. The upper is wafer thin, with a few reinforcements. The toe area is reinforced all the way around the sides. 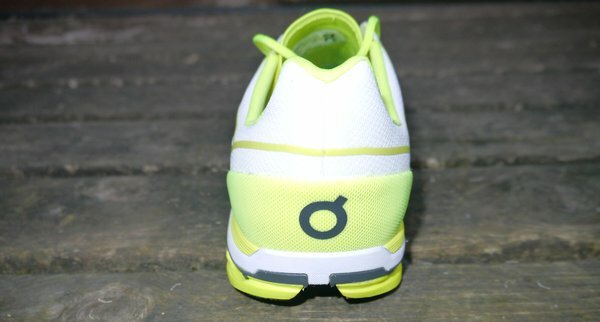 The heel has a soft counter to provide a little stability if you land on your heels. 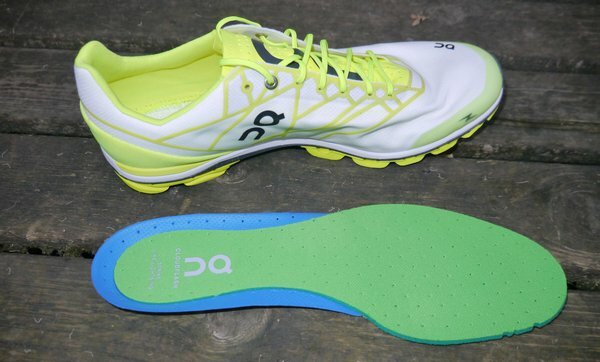 A little of the feeling of cushion also comes from the slightly plush memory foam insole. Inside, there is very little shape under the arch, so your foot is left to do its thing. The Clouds underneath have a bit of carbon rubber towards the front and rear to provide a bit of longevity. Overall, it’s a thing of beauty. The bright white colour really stands out and the construction shows that thinking differently can make a difference. 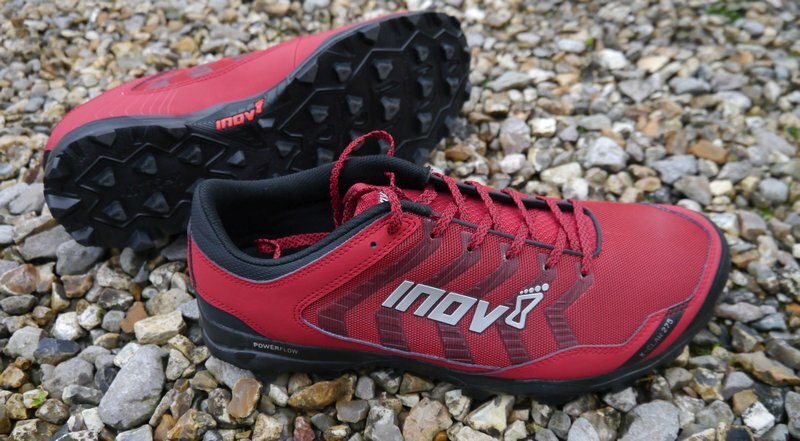 Slipping your feet into it for the first time will probably sell it to you on the spot if you are in the market for a shoe like this. 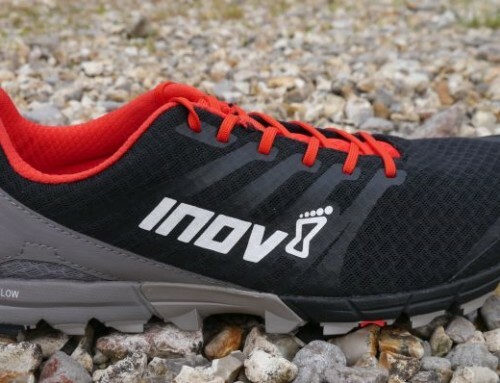 The way your feet are allowed to move, and the foot shaped design make for a brilliant first experience. 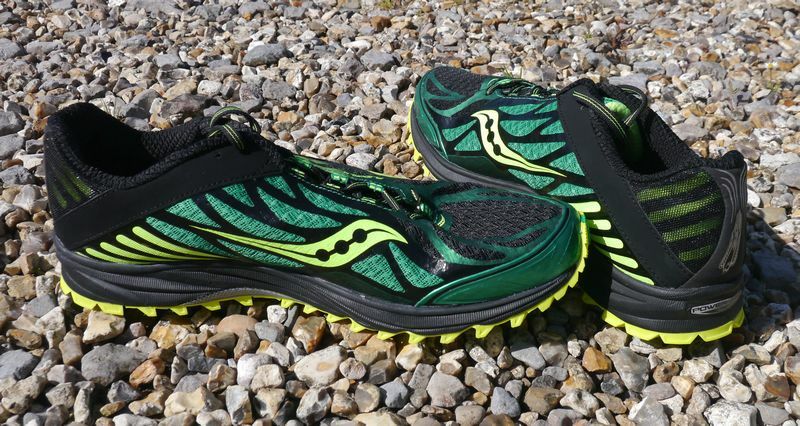 In fast interval or fartlek sessions, these were a total joy. 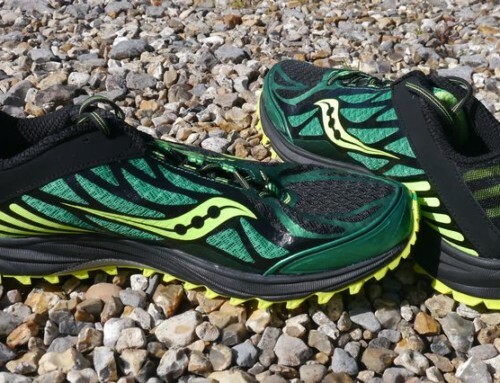 The pop from the forefoot on takeoff is compelling and if you land on the forefoot, the way it flexes smoothly when you put your foot down is quite special, making a very confident stride at speed. However, even pootling along in between the fast bits, the Cloudflash still gives a great sensation back to the feet of what the road is doing underneath. 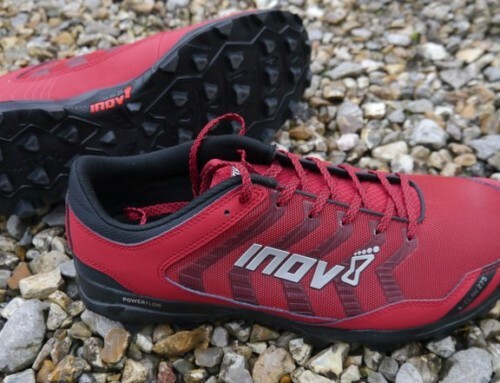 If you land on your heel, there isn’t visually much cushion but it still does the job, with a very smooth transition, helped certainly by the speedboard to absorb and return some of that landing energy. 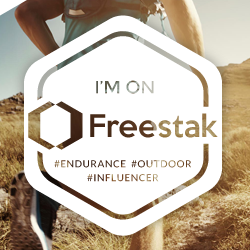 I used them with great results at the 2019 Chichester 10k race (Strava). After a few weeks off from much running, I decided to run on the day anyway. It was -1degC at the start and where the hedgerows shielded the roads from the early morning sun, there was a bit of frost. 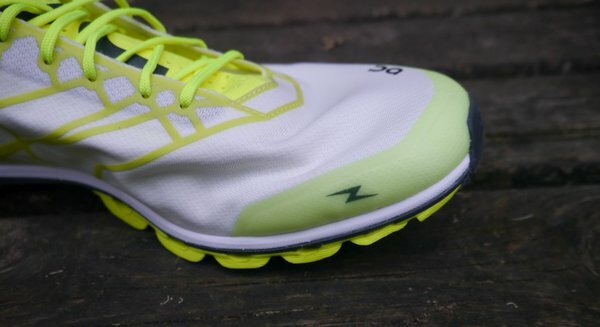 This wasn’t ideal for the Cloudflash because there isn’t as much rubber on the road as a more traditional outsole, so it did slip a little when pushing off, so I quickly switch style to leaning forwards more, concentrating on placing and lifting my feet. Talking with other runners afterwards, they had grip issues in their shoes too. At 10k pace, they were spot on. 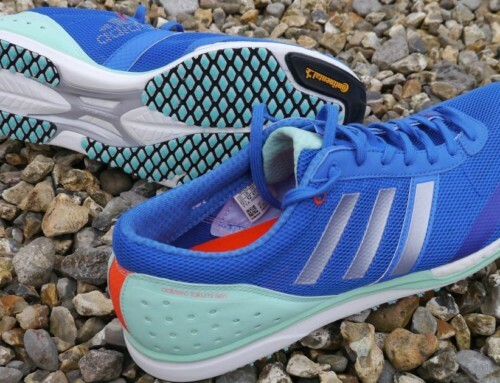 I normally run forefoot, but when my form got a bit ragged towards the end and landed on a my heels a few times, I couldn’t believe how soft they felt on landing – I had assumed the lack of cushion would make it much more harsh. I kept a consistent pace the whole way through and grabbed an unexpected 2 second PB across the line in 35:21, bringing me to 6th in my V45 age category. The price was putting me off trying these, but I wish I’d jumped in ages ago. 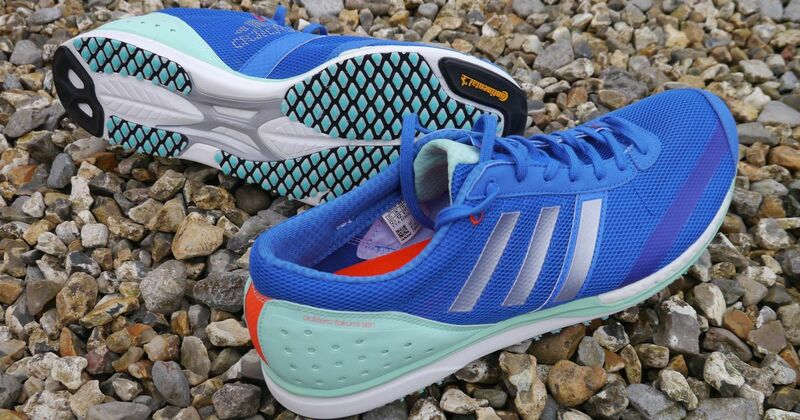 Highly impressed and looking forward to many more miles in the On Cloudflash.